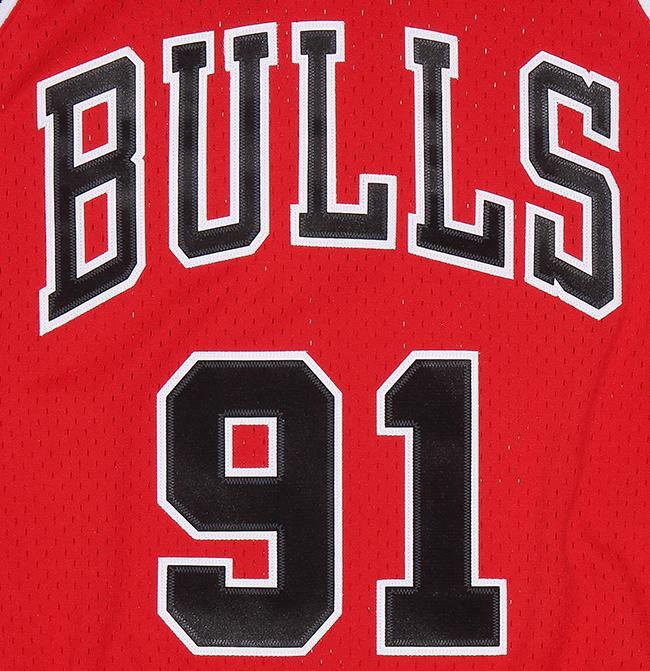 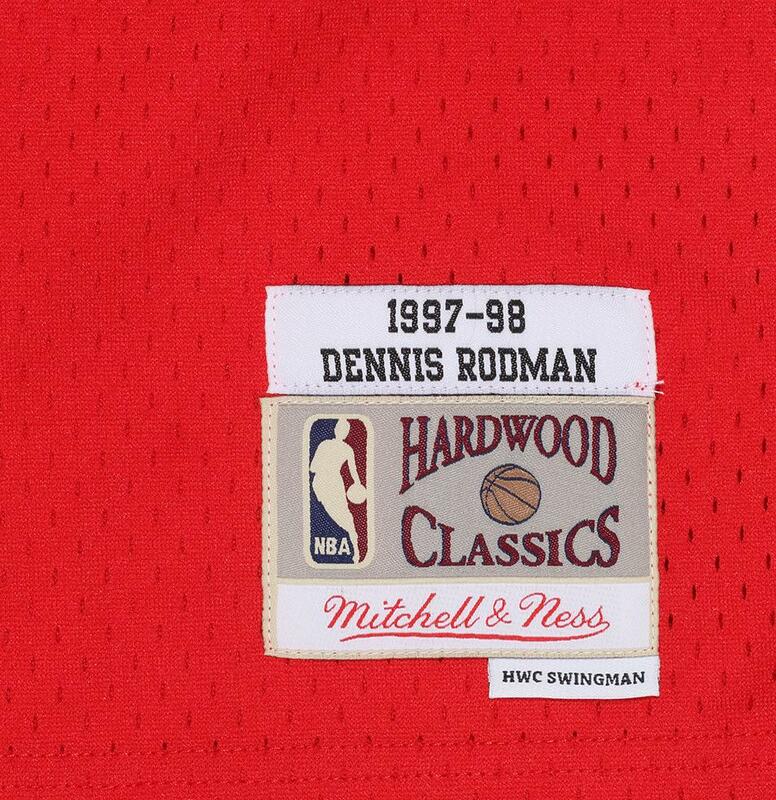 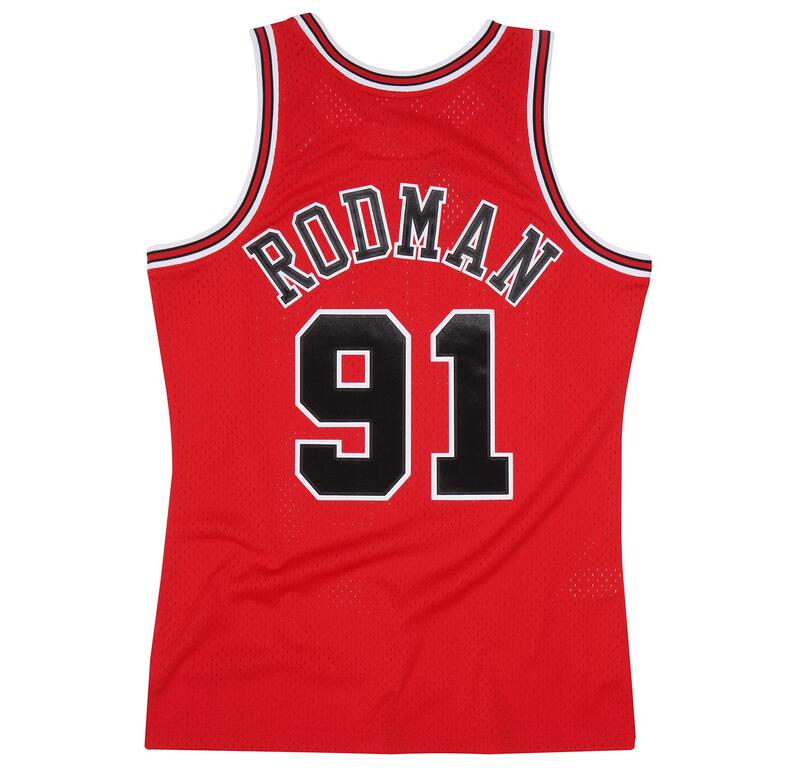 Inspired by the jerseys worn by the legends of the NBA, this Hardwood Classic Swingman jersey is constructed to resemble the way Dennis Rodman wore his jersey during his career with the Chicago Bulls. 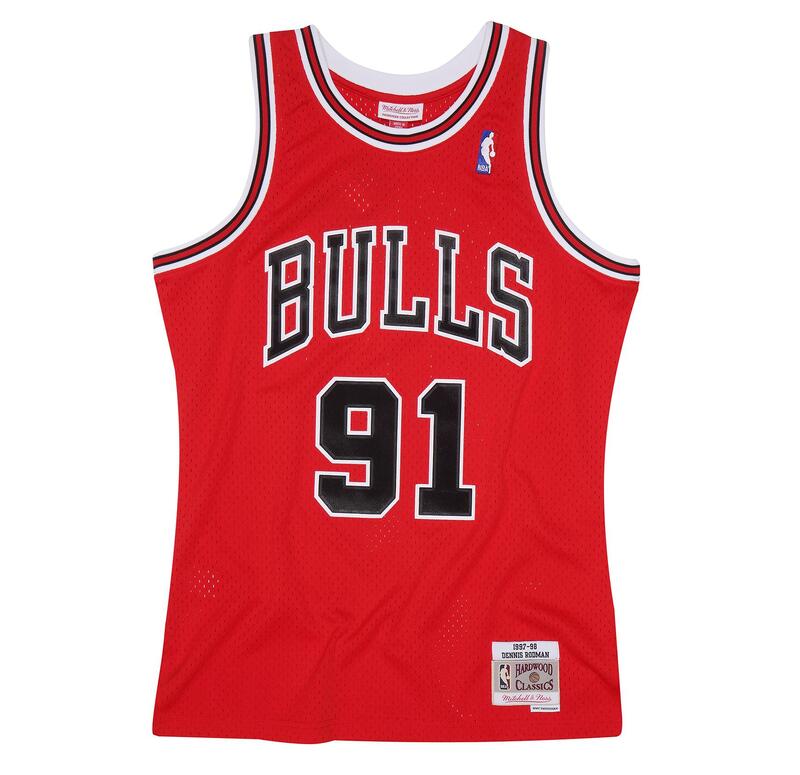 Whether it's playing an evening pickup game or wearing to your favorite team's next matchup, this jersey is crafted with a wearable everyday fit, featuring screen-printed twill embellishments and a mesh body for breathability throughout activity. 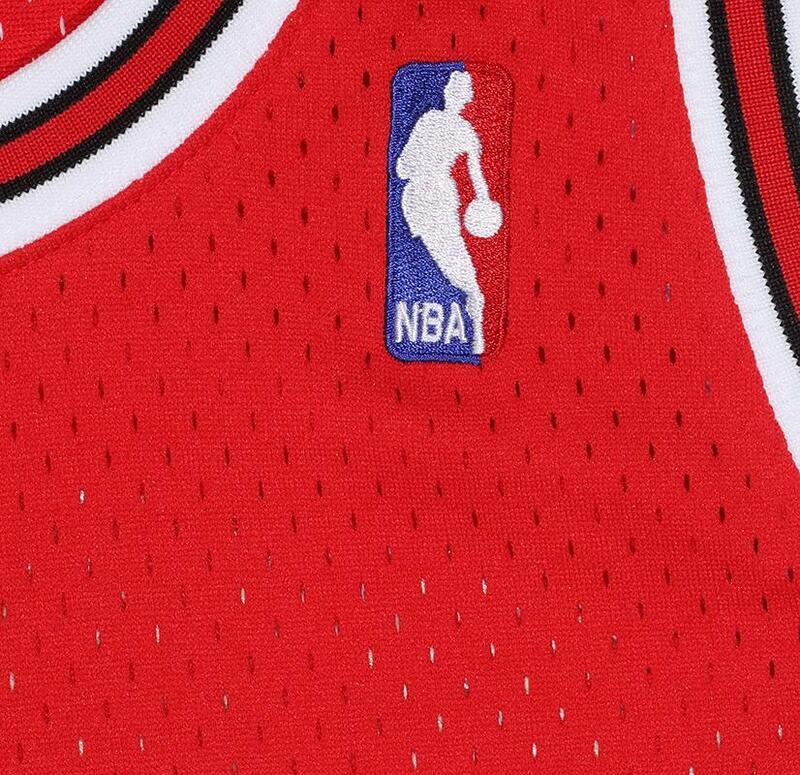 This jersey is sized for men; women may need to size down accordingly based on length and fit.